Are you on the search for carpets in Wimbledon? Call Cherry Carpets to see what we can do for you. Wimbledon is part of the borough of Merton, lying centrally within London. One of the biggest tennis competitions in the world is held here every summer, with the Wimbledon Tennis Championship but the whole area has many sporting venues and green open spaces. The route by road can be difficult if you’re not well-acquainted with the area, but is possible via the A3. Public transport links are supreme with Wimbledon served by five separate train stations. At Cherry Carpets Wimbledon we want to give everyone the opportunity to find a carpet that is right for them and their home. 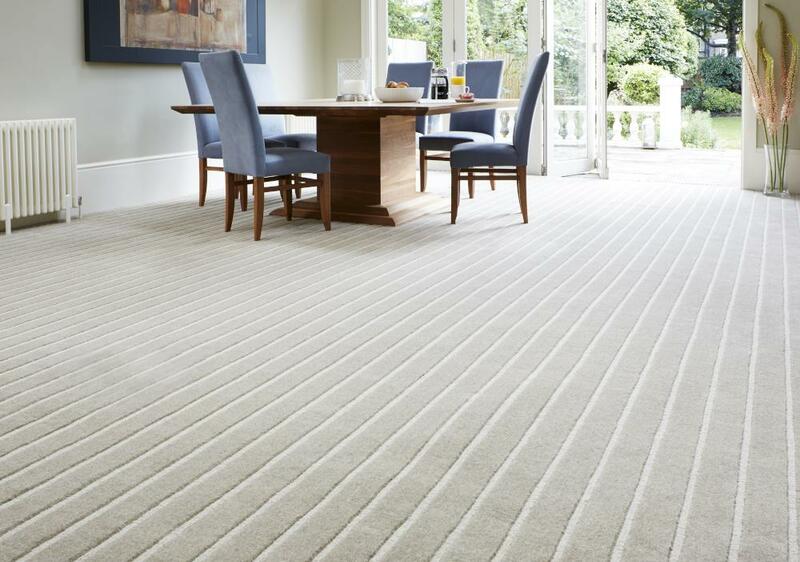 Finding the right carpet can be time consuming and stressful but we aim to make it as easy as possible. We have a wide range of carpets, giving you a great choice making it simple to make the right decision. Every customer should embrace the idea of purchasing a carpet because it should be an experience that is enjoyed by all. 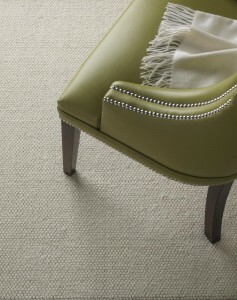 To help enhance the experience we have pulled together a huge selection of carpets from manufacturers that we trust. 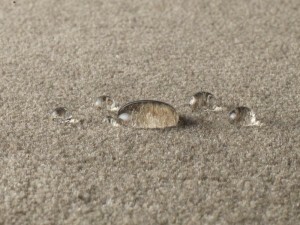 We keep the price of our carpets low because we work smart and we do this by keeping our costs down. There is no warehouse or showroom and this means that we can force prices down as low as possible which means that our customers benefit. 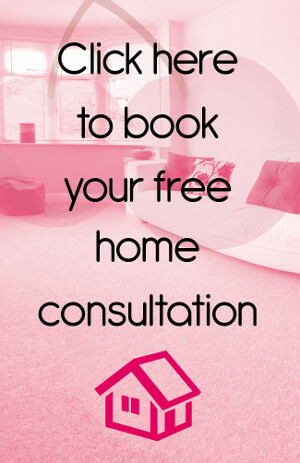 Choosing a carpet is not something that should be rushed and we firmly believe in this so with no pressure you can really make the right choice. Once you are ready, get in touch with us so we can arrange to visit you. This will enable us to take all measurements but also provide you with samples so you can see just how good our carpets really are. 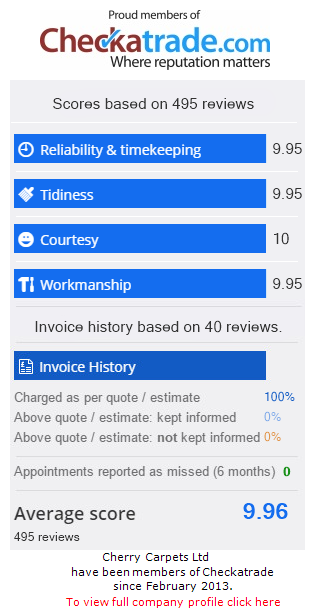 We will answer any questions you may have and provide you with a no-obligation quote. A carpet is something that you will want to last for many years because it is a large expenditure and we appreciate that. 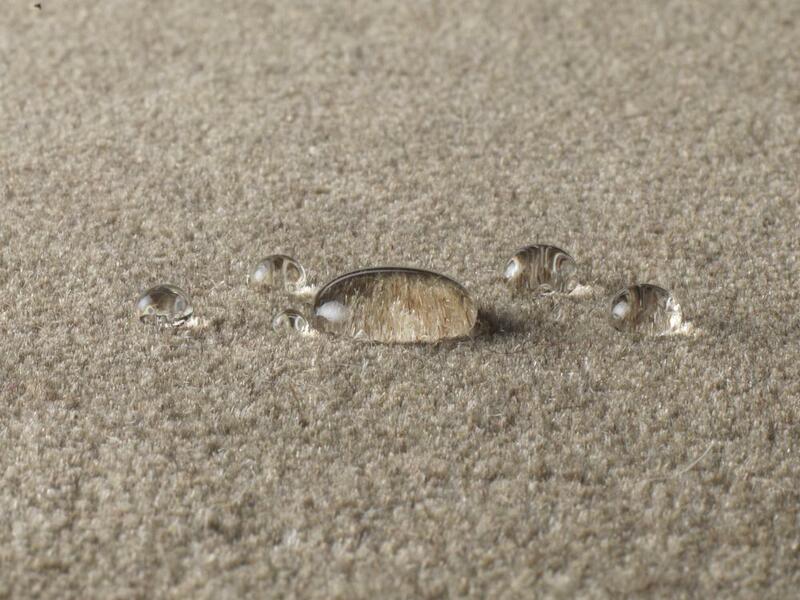 In order to help you get the most from your carpet we also sell incredible underlay from the best manufacturers. 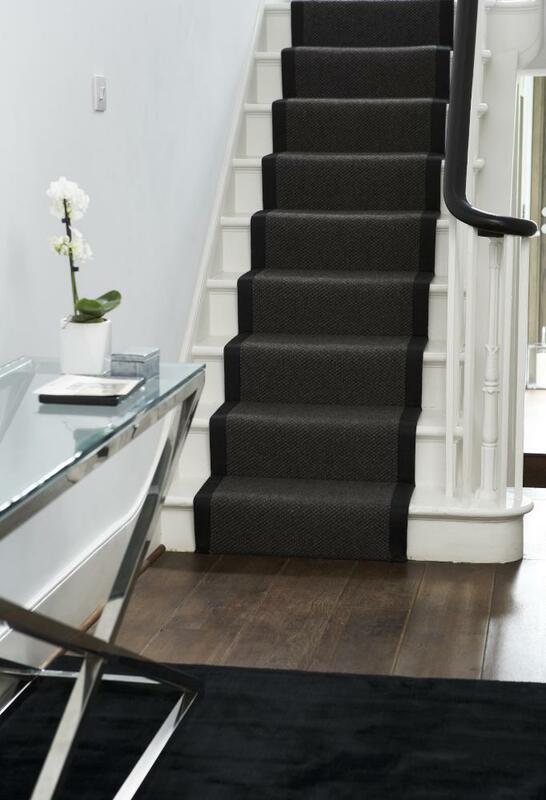 We have underlay to suit all budgets but we can guarantee that it will certainly make a huge difference to the look, feel and durability of you carpet. 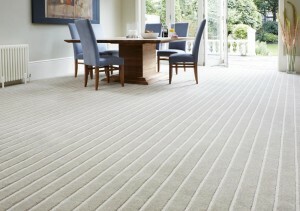 We are an experience carpet supplier and installer and this enables us to offer our customers exactly what they want. Our team are constantly looking at new trends and sourcing new carpets because we understand that we have to move with the times. Our team is made up of individuals who love what they do because they also understand the importance of quality carpets. From start to finish they are on hand to offer you any advice you may need or to answer any queries you may have. We care about the needs of our customers so we ensure that we cover everything. We want to take away the stresses of choosing a carpet and the hassle surrounding the installation. All we want is for you to enjoy your new carpet. We will arrange for installation to take place at a time that suits you because sometimes finding a time can be difficult. Our installation team are friendly, efficient and proactive because they are always looking at the bigger picture. They will remove any furniture and replace it after the installation so you don’t have to and they will also take away all of their rubbish. We want to give you as little as much to think about as possible because that is what our service and beliefs are all about.